My job has many perks and today was a perfect example of that! When I was told that I was going to interview the Olympic C-1 Slalom paddler that Taylor-Made is sponsoring for the Deep Creek 2014 ICF Canoe Slalom World Championships, I was excited! How often do we have someone from Team USA walk through our front door? 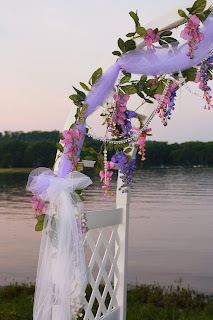 Casey Eichfeld is a 23 year old young man who has been canoeing for as long as he can remember and actually began slalom racing at the age of 5. 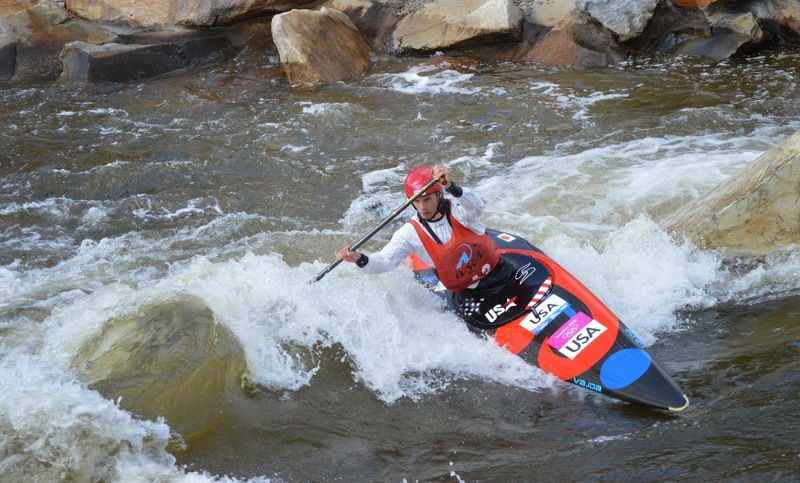 He is currently ranked as the top C1 paddler in the United States. He hails originally from Pennsylvania, has impeccable manners, and you can tell that he generally loves what he does for a living. When he isn’t spending time training for events, he uses his time to teach and coach group and private clients around Charlotte, NC where he currently resides. He is a world traveler visiting many different cities and actually just came back from Prague where he came away as National Champion of the C-1 Slalom race! He is a 2 time Olympian and we @ Taylor-Made Deep Creek Vacations are proud and excited to be sponsoring him and helping me to obtain his dream! · Casey trains on average 20 hours a week which includes time in the water and in the gym. · Once in Beijing, Casey had the chance to eat a scorpion on a stick. He declined. Best of luck to you Casey! You truly are a remarkable person and we look forward to watching you thrive! 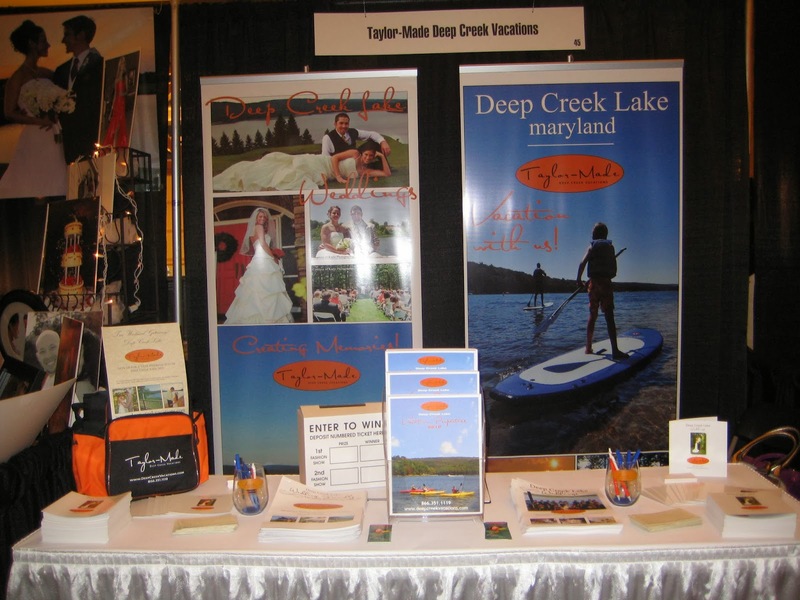 Some fantastic last minute deals to be had by Taylor-Made Deep Creek Vacations. Take advantage and visit us next weekend for our annual Autumn Glory Festival. 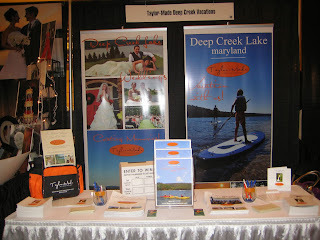 Call today @ 1-866-351-1119 or go online www.deepcreekvacations.com. We can’t wait to see you at the lake!